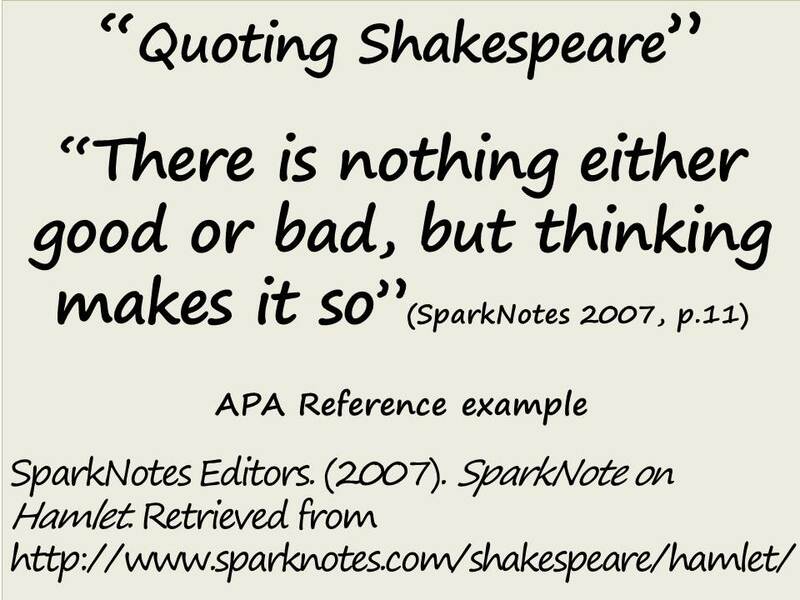 Referencing is a standardised method of acknowledging sources of information and ideas that you have used in your assignments, in a way that uniquely identifies their source. Direct quotations, facts and figures, as well as ideas and theories, from both published and unpublished works, must be referenced. 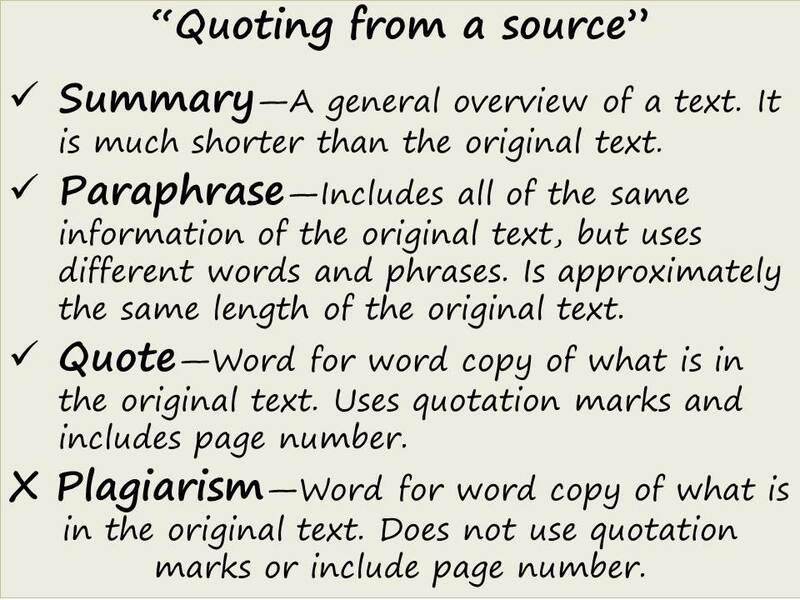 Referencing is necessary to avoid plagiarism, to verify quotations, and to enable readers to follow-up and read more fully the cited author's arguments.